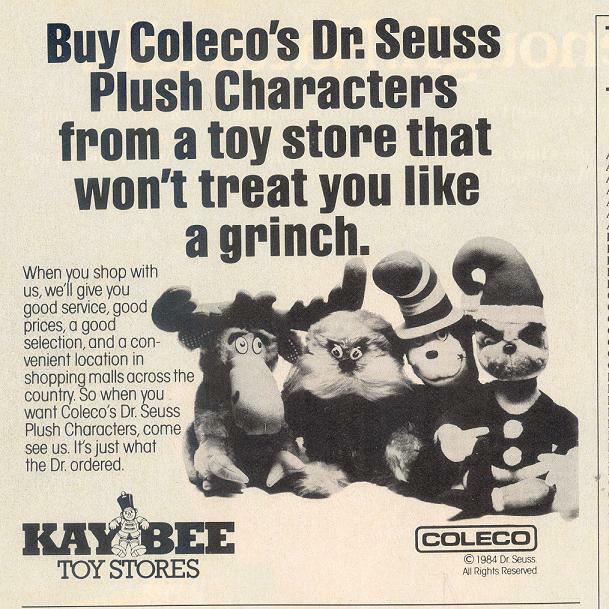 Brilliant marketing, but not a reflection of reality. 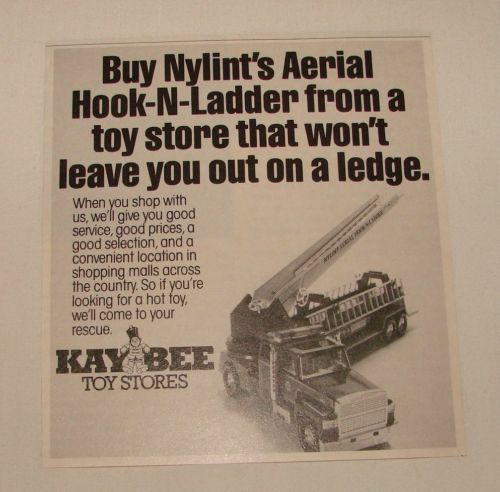 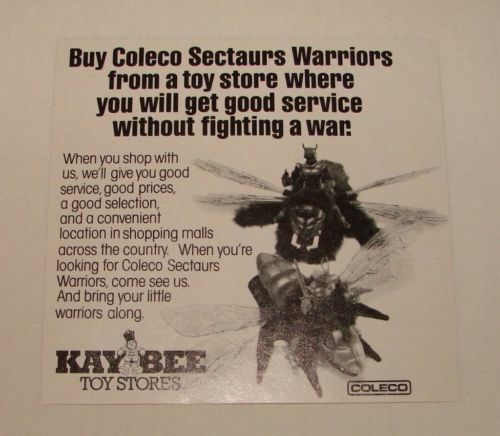 Kay Bee was the go-to mall toy store, yes, but it was overpriced and rarely had the hot items in stock. 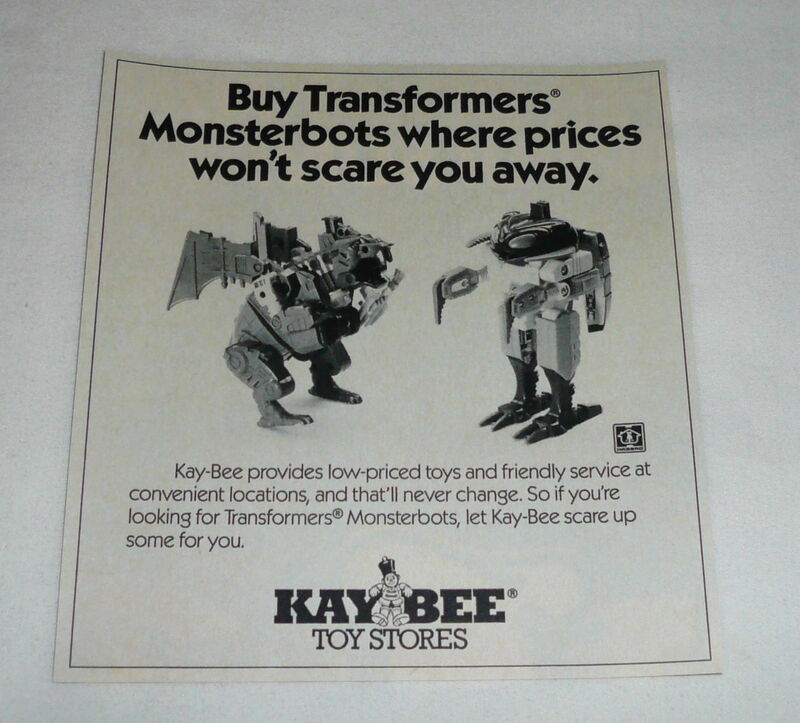 And it was always a mess. 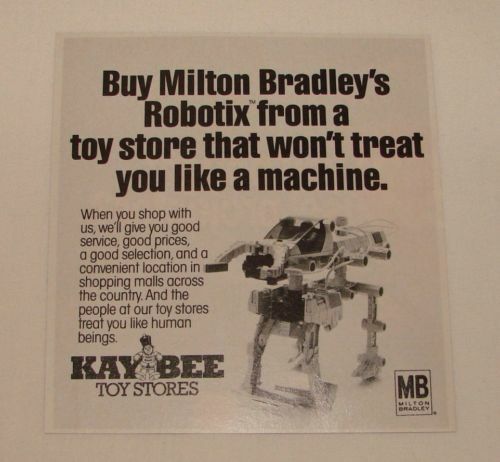 Yes, these stores were always a mess and I always stopped in no matter how old I was.